There are many glamorous women in politics. Who are the Most Beautiful, Dashing, Glamorous Female politicians around the World. Today we’ve numbered the top 10 most beautiful women politicians and you’d be glad of who and who made the list today. Right from times women had been often celebrated and that’s why we’ve decided to create the top 10 most beautiful women politicians. 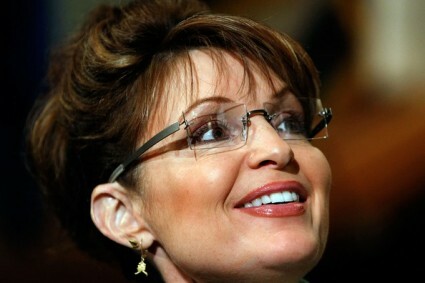 Sarah Louise Palin born February 11, 1964, is an American politician, commentator, and author who served as the ninth Governor of Alaska, from 2006 to her resignation in 2009. Since January 2010, she has provided political commentary for Fox News. In other words Sarah Palin is the first female governor of Alaska and the first Republican female to run for vice president on a U.S. major party’s ticket. Alina Kabaeva is a Russian Honored Master of Sports, retired rhythmic gymnast, and politician. Between 2007 and 2014 she was a State Duma deputy from the United Russia party. I guess we all know when we see beauty as a matter of fact Alina has been seen on the cover of Russian Vogue, Maxim and FHM. Orly Levy-Abekasis, born is an Israeli politician who currently serves as a member of the Knesset for Yisrael Beiteinu, into the family of David Levy. Orly Levy was previously a model and television personality before her debut into the world Politics. Sethrida Geagea is a Lebanese politician she was born on May 15, 1967, she joined the politics in 1994 when Lebanese Forces Party had been dispersed. Sethrida was born in Kumasi a city in an African Country (Ghana). 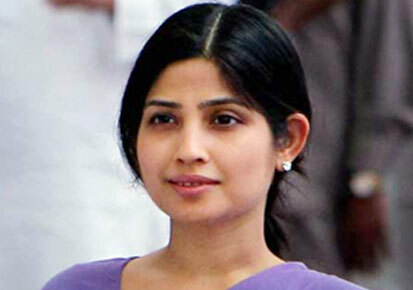 Dimple Yadav is an Indian politician. She is a member of the 16th Lok Sabha from Kannauj. She’s born into the family of RC Singh Rawat. She’s the wife of Uttar Pradesh Chief Minister Akhilesh Yadav & daughter-in-law of SP supremo Mulayam Singh Yadav. Eunice Olsen is a Singaporean actress, TV Host and beauty pageant titleholder known for having been the winner of the Miss Singapore Universe pageant in 2000. Maria Rosaria “Mara” Carfagna is an Italian politician and former showgirl and model. As well as the Italian Cabinet Minister of Equal Opportunity. She was ranked number one on Maxim’s “World´s Hottest Politicians”. Julia Bonk born April 29, 1986 was a Left Party politician in the Landtag of Saxony from 2004 to 2014. She’s the youngest member of the German parliament having been elected at the age of 18. Angela Gerekou is a Greek politician, actress and the Deputy Culture and Tourism Minister and Corfu MP of PASOK. She hails from Grecian shores and got a bit of the cougar about her. 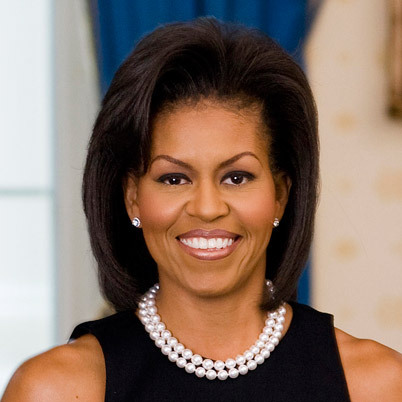 Michelle LaVaughn Robinson Obama is an American lawyer and writer. 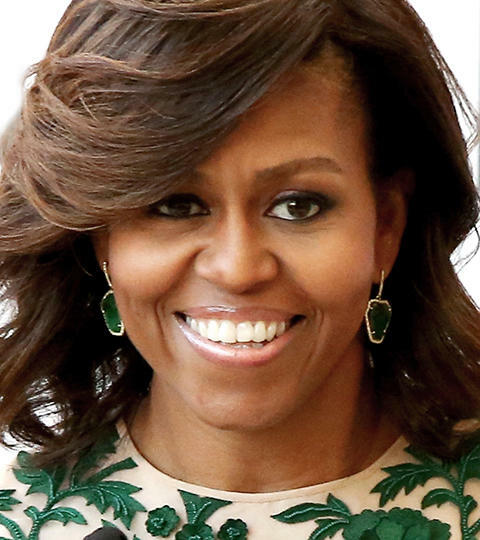 She is married to the 44th and current President of the United States, Barack Obama, and is the first African-American First Lady of the United States. There’s no much to talk about you could see from her photos the beauty that lies on her.